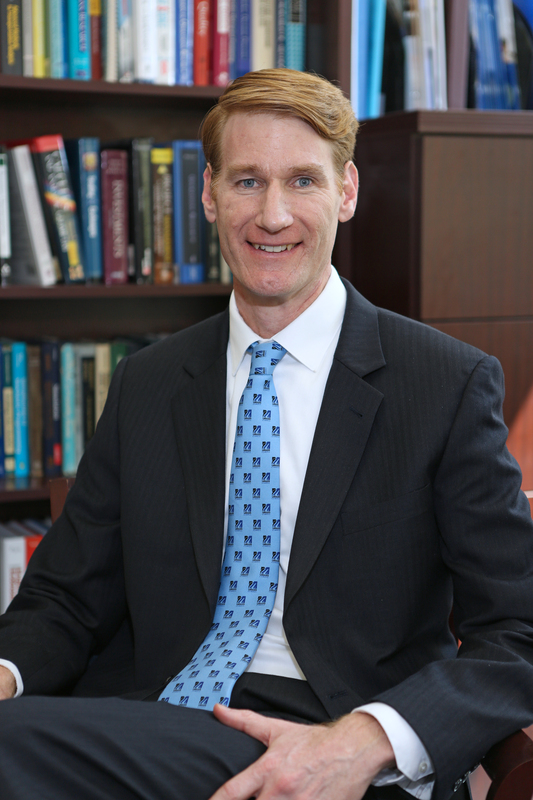 Dr. Joseph Hartman was appointed Dean of the Francis College of Engineering at the University of Massachusetts Lowell in July of 2013. An industrial and systems engineer by training, Hartman’s research and teaching interests are in the areas of engineering economic decision analysis and applied optimization. He has published over 100 scholarly papers with his research being continuously funded by the National Science Foundation since 1997, including the CAREER Award. He has taught courses in engineering economy, quality management, production logistics, and operations research, and is author of the textbook Engineering Economy and the Decision Making Process. He is a fellow of the Institute of Industrial Engineers. Hartman previously served as professor and chair of Industrial and Systems Engineering at the University of Florida from 2007 through 2013. He served in a similar capacity at Lehigh University in Bethlehem, Pennsylvania where he also held the George N. Kledaras ’87 Endowed Chair. He has also held visiting positions at the University of Edinburgh and the University of Dortmund. A native of the Chicago area, Hartman received his B.S. in General Engineering from the University of Illinois at Urbana-Champaign and his M.S. and Ph.D. in Industrial and Systems Engineering from the Georgia Institute of Technology.